Need we say more? Your value as a woman is as infinite as your capabilities to be strong, independent and passionate. Surely, there is no price tag for that. 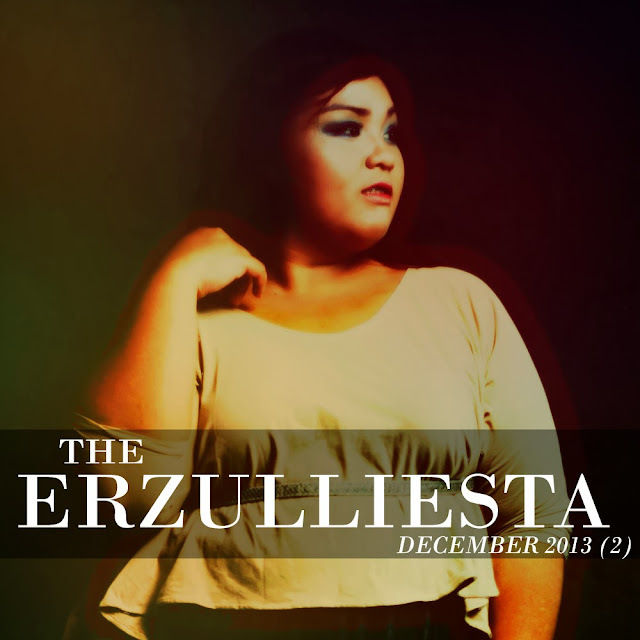 #1 Erzulliesta Mariz Dizon looks fierce in Erzullie Couture. 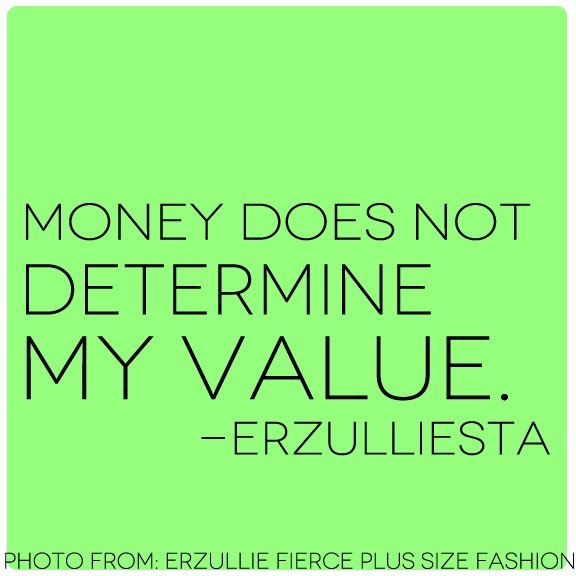 #4 A look back at Erzullie’s Corporate 2013 collection. #5 Look Holiday Corporate Chic this season! How? Click on for inspiration. #6 We shared 3 books that changed our lives. What’s yours? #7 Will Erzullie Icon and Plus Size Model, Loren Monares, leave Erzullie? Check out her answer! #9 Using anger to actually find peace in your life? Possible! 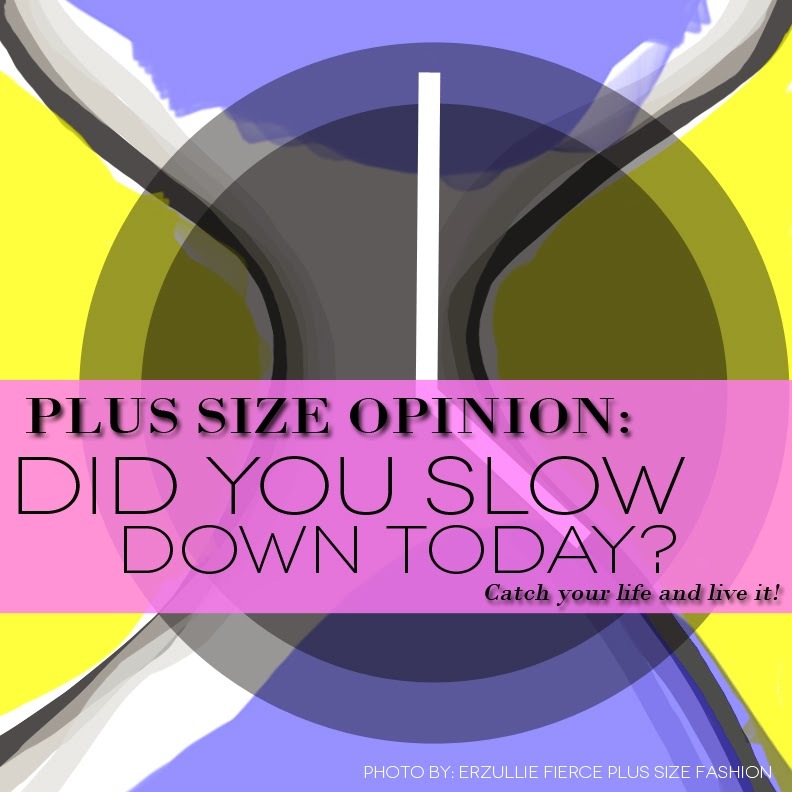 #10 Erzullie Icon and Plus Size Model, Kat Lopez, shows us how the Music and Modeling industry is “shaping up” to be the same thing.